Lon L. Swinehart, 83 formerly of Canton, Ohio, courageously battled cancer and on February 4, 2019, his battle ended when he passed from this world to his heavenly home. Born on November 24, 1935, he is the son of the late Carl and Beulah Swinehart. Lon loved spending time with his family and friends. He enjoyed golf and football, particularly Kent State University and Ohio State University football. Lon was a graduate of Greentown High School and Kent State University, where he was a member of ROTC and Delta Tau Delta Fraternity. He served in the Army Reserves and held the rank of Captain. 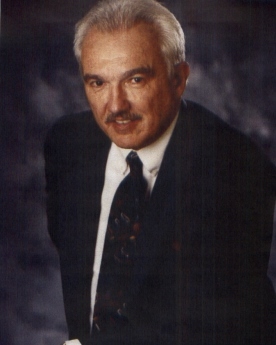 Lon was the President/Founder of S&S Car Care/Royal Sheen Inc. of North Canton for the past 50 years. He was past president of the Ohio Car Wash Association and a member of the International Car Wash Association. Lon was considered a leader in the research and development of car wash chemicals and was awarded patents for several products. He also founded several other companies in Ohio including W.L. Holder Construction, Royal Car Wash, and Capital Chemical Inc.
Lon was preceded in death by his parents and his mother and father-in-law, Betty and Glenn Winkhart. He is survived by his wife of 27 years, Suzie (Winkhart) Swinehart; his sister, Sandra Elsass; his children, Pamela (Scott) Walker; Julie (Bill) Bonde; and Steven (Patty) Swinehart; his grandchildren, Lindsey (Jonathon) Roth, Cortney Walker and Zachary Walker; Samantha Bonde, Isabella Bonde and Will Bonde; and Grant Swinehart and Lia Swinehart; great grandchildren, Evan Roth, Rosemary Roth and Penelope Roth. He also leaves behind many close friends in Naples, Florida, where he was a member of Tiburon Golf Club and Audubon Country Club. 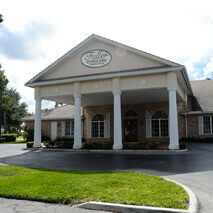 The family would like to thank the Avow Hospice for their compassionate care of Lon. The family will receive friends on February 16, 2019, at Church of the Lakes United Methodist Church, 5944 Fulton Drive NW, Canton, Ohio. 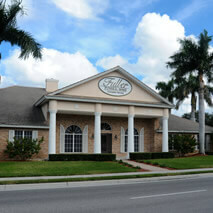 A calling hour is from 10:00 AM to 11:00 AM with the memorial service immediately following. Final Interment will be at the East Union Lawn Cemetery located at 50 4th St. NW in Navarre, Ohio. A memorial service is planned for March 16, 2019 in Naples, Florida at Covenant Church of Naples located at 6926 Trail Boulevard. A calling hour will be at 10:00 AM and service 11:00 AM. In lieu of flowers the family requests donations to SunshineKids.org and/or FoldsofHonor.org. 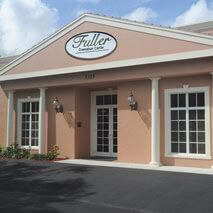 For online condolences visit www.FullerNaples.com.